for about 3 days (per my Safety Siren PRO SERIES 3 Radon Gas Detector). 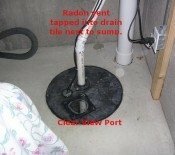 residual RADON GAS levels to drop down (to almost gone). 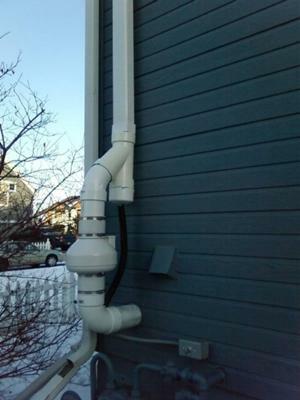 Great example of an outside radon system! 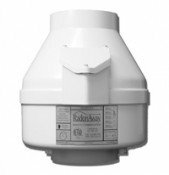 All aspects of this outside radon mitigation system where completed to recommended specifications. Electrical work, condensation bypass and a varmint guard will keep this system running well beyond the 5 year warranty on the RP145 fan from Radonaway.